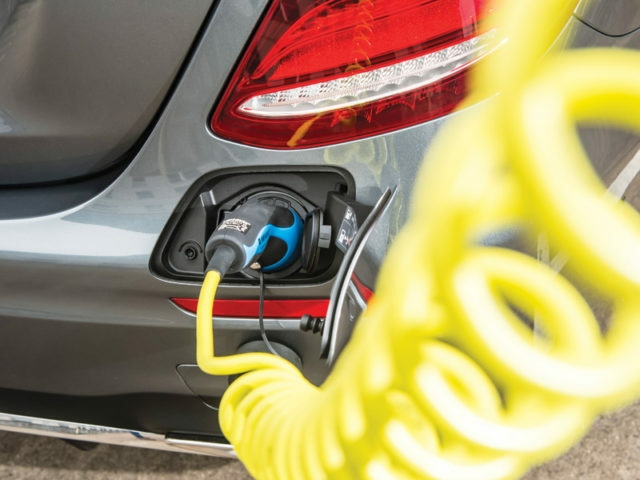 A new £700,000 investment fund that will help ensure the set-up of electric and plug-in hybrids car clubs is launching under Transport Scotland. Open for applications until 19 December, the fund is administered by Energy Saving Trust and will give an opportunity for not-for-profit housing associations and co-operatives in Scotland to apply for funding to procure the services of a zero emission car club vehicle, for use by their tenants and the wider local community. Cabinet Secretary for Transport, Connectivity and Infrastructure Michael Matheson said: “The Scottish Government has an ambition to phase out the need for new petrol and diesel cars and vans by 2032 and to do this we need to widen access to electric vehicles to communities across the nation. Workshops are taking place in Glasgow on 22 October, Edinburgh on 24 October and Inverness on 26 October for interested housing associations and cooperatives to attend and learn more. Application forms and further information including eligibility criteria are available on the Energy Saving Trust website.